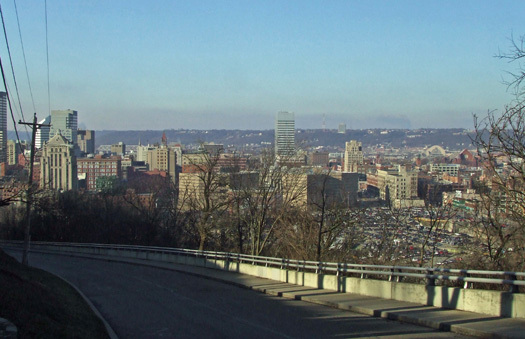 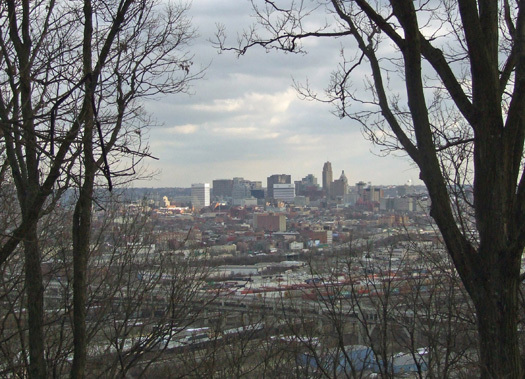 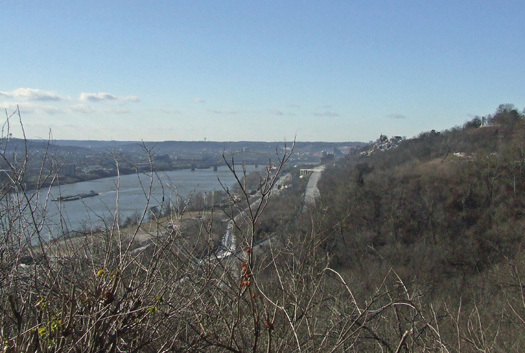 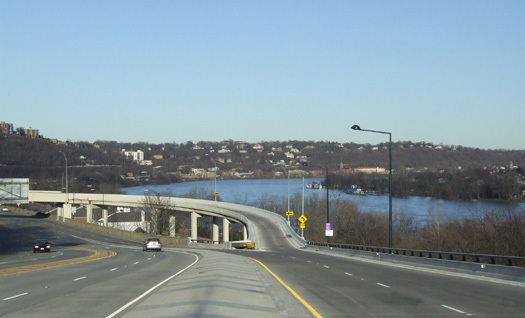 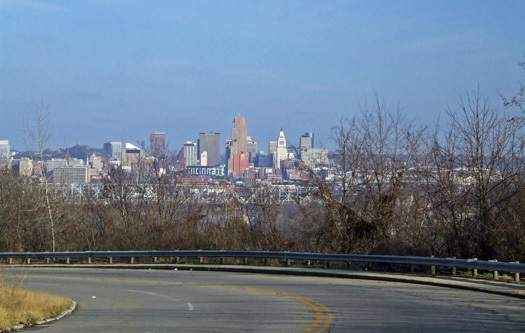 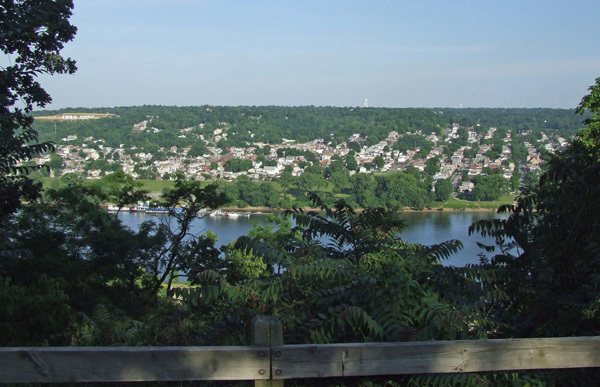 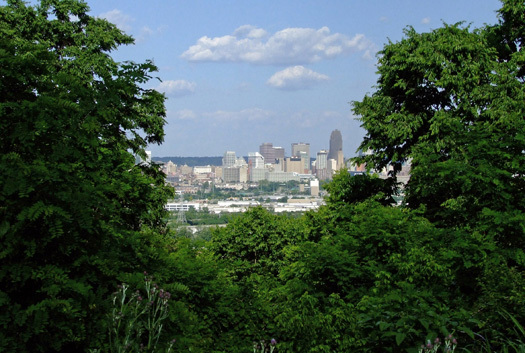 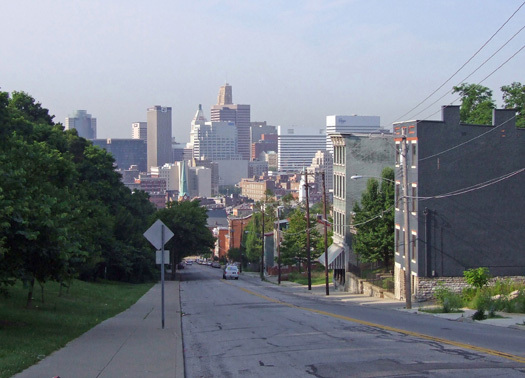 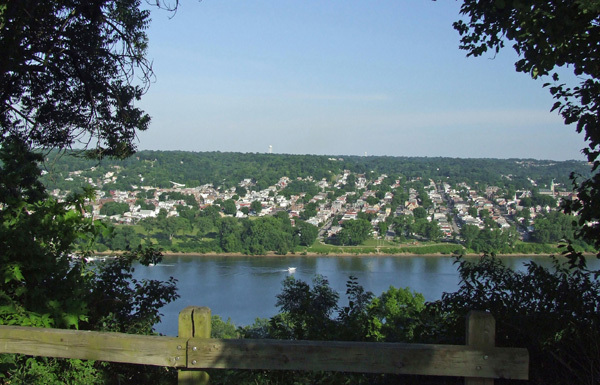 There are 51 scenic overlooks included in Cincinnati’s proposed Public View Overlay ordinance. 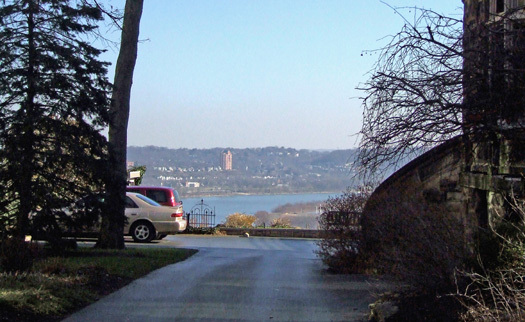 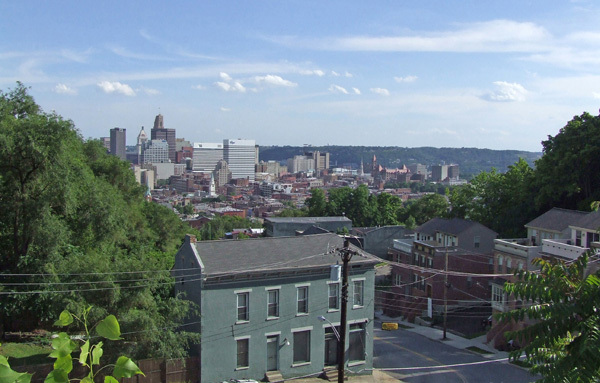 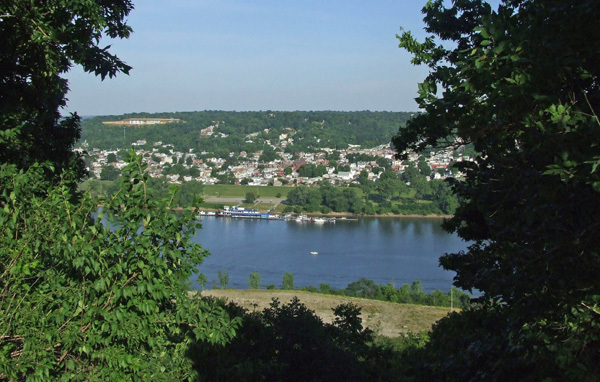 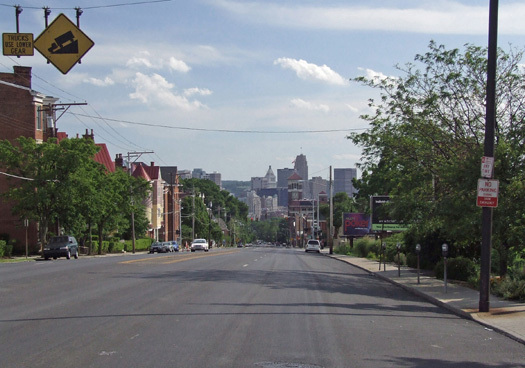 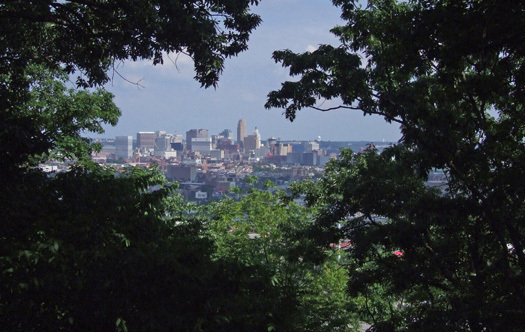 These were identified as worthy of a high priority for preservation based on a 2007 study conducted by The Hillside Trust, Human Nature Landscape Architects, and the City of Cincinnati. 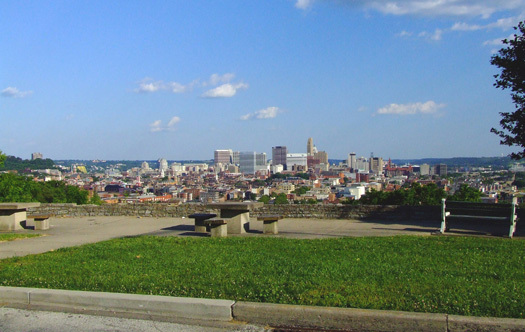 To view each of these locations, and a description, please click on the photo icons below.